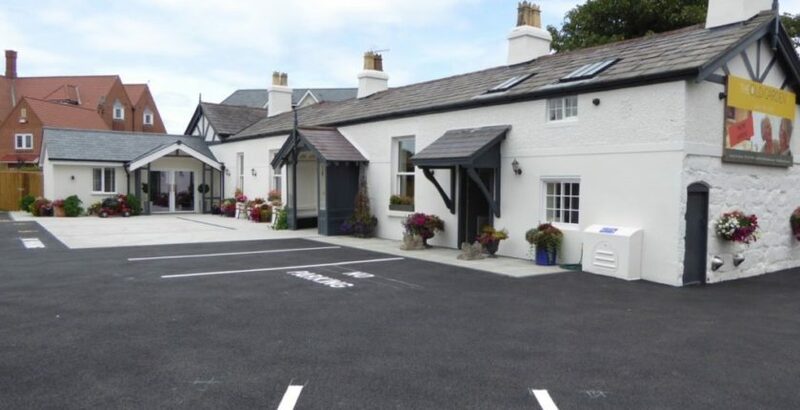 A luxury residential care facility providing long stay accommodation for the elderly has opened in Hoylake, Merseyside. Old Garden Care Home, a 40-bed residential and care facility overlooking the Royal Liverpool Golf Club, is a joint venture between Damon Hart and Miles Cockram who own and operate The Anchorage Care Home in Hoylake. The facility, which was completed with the support of a £1.9m funding package from NatWest, includes the full refurbishment of an existing Old Garden cottage which dates back to the 1700s, as well as the construction of a three-storey purpose built-wing with 40 en-suite bedrooms to the rear. Facilities include a restaurant and bar area, hair and beauty salon and heated swimming pool. The home can accommodate elderly residents from retirement age and offers care and support up to end of life, thanks to a team of qualified nursing and care assistants.